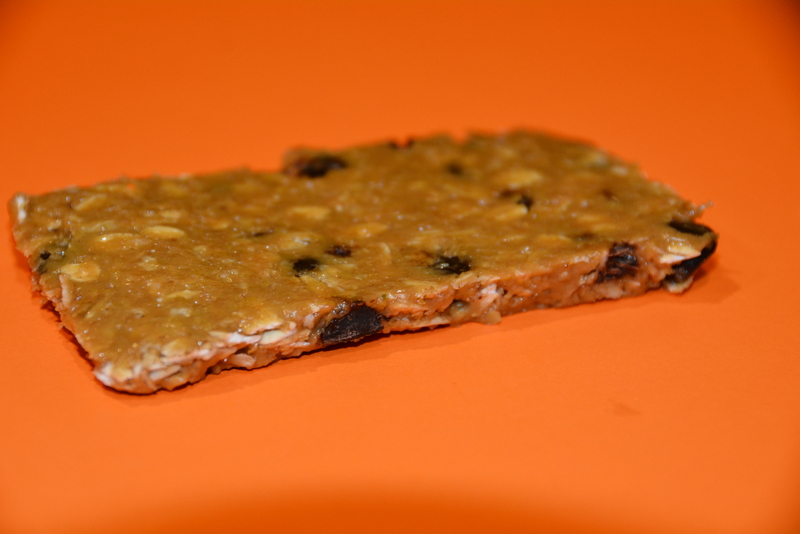 Peanut Butter Energy Bars – A running clinic for everyday endurance athletes who are looking for training, nutrition, and maintenance plans that work with their busy schedule. 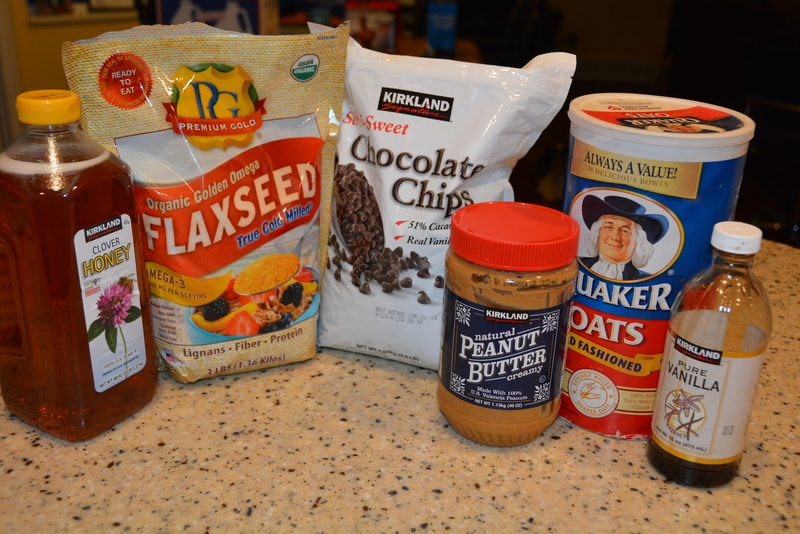 In our home, we are always looking for quick, healthy, ‘grab and go’ snacks. 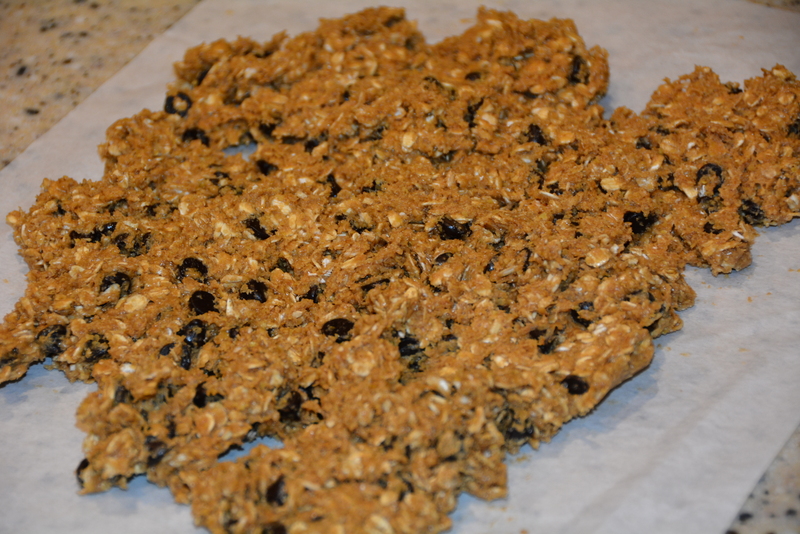 These energy bars are one of our favorites! 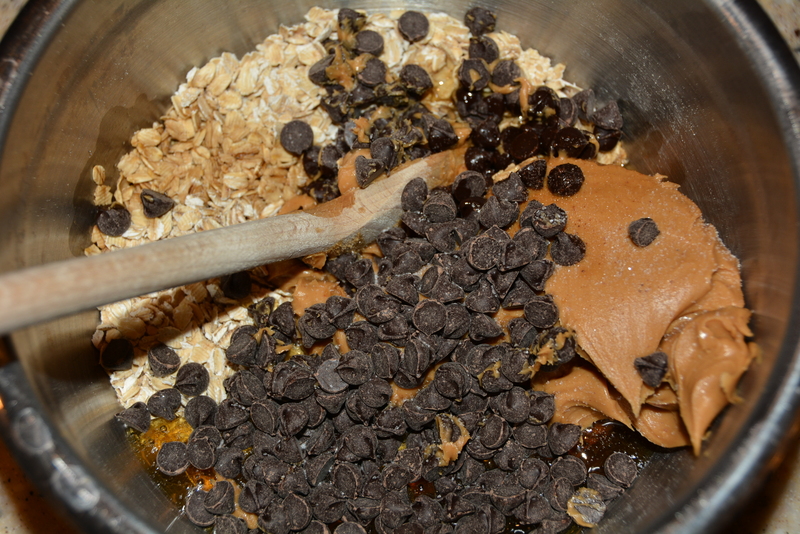 mix all ingredients together in a bowl with a wooden spoon. 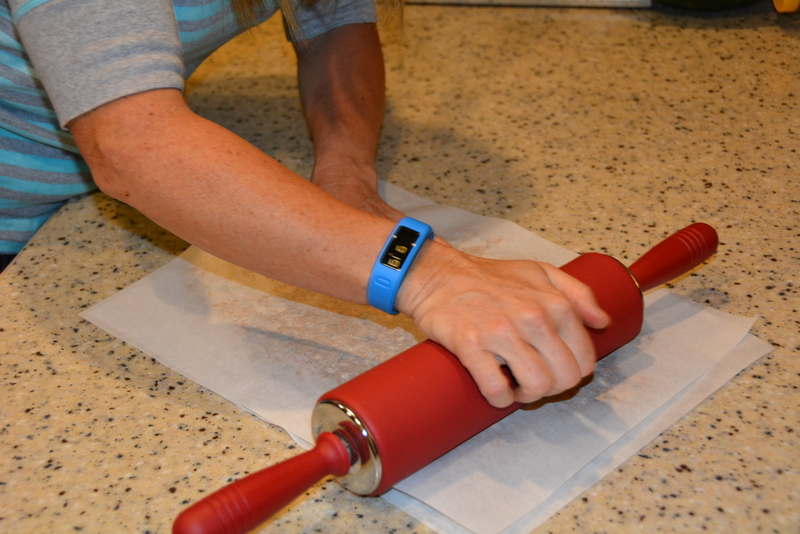 You can place in a sprayed pan and store in fridge to set up; or make into bars to take wherever you go. 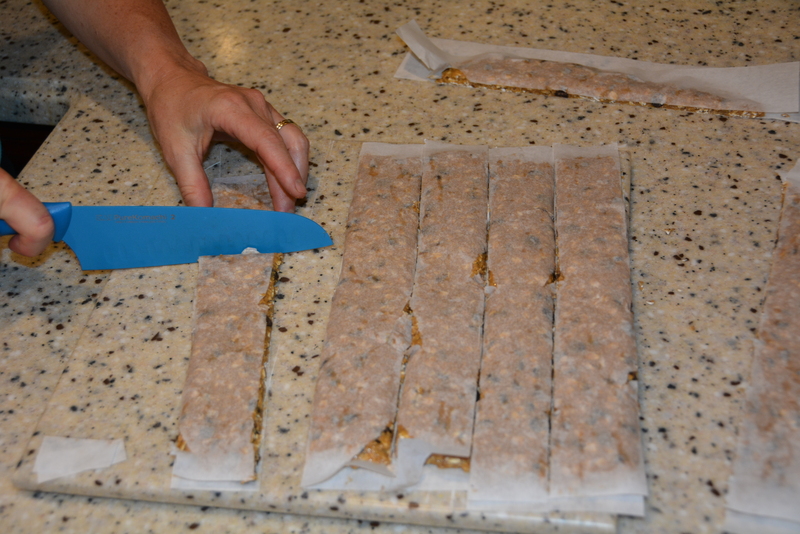 to make bars, place mixture on a piece of parchment paper Place another piece of parchment paper on top and roll out evenly Cut into bars They are great for lunches or a quick pre or post -run fuel. 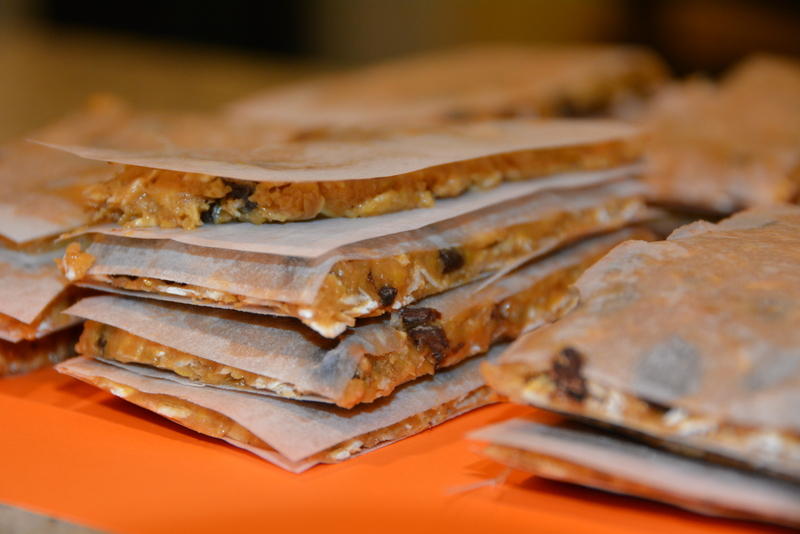 Keep them in the fridge since there are no preservatives. You can pack them without keeping them cold if your going to eat them that day.